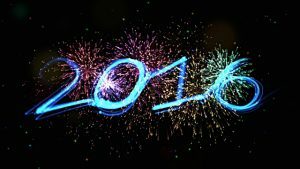 2016 has been a year of great celebration and one which the Parent Council rolled up it’s sleeves and ‘got stuck in’. 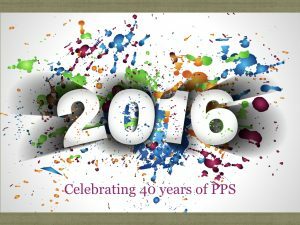 A sub group met and determined aims for celebrating 40 years of PPS on it’s site in the Glebe, summed up as 1. Must be meaningful for the current pupil role, 2. Should reflect the history of the school and its predecessors, by involving current and former communities and 3. It should be a way of setting the scene for the next generation too. 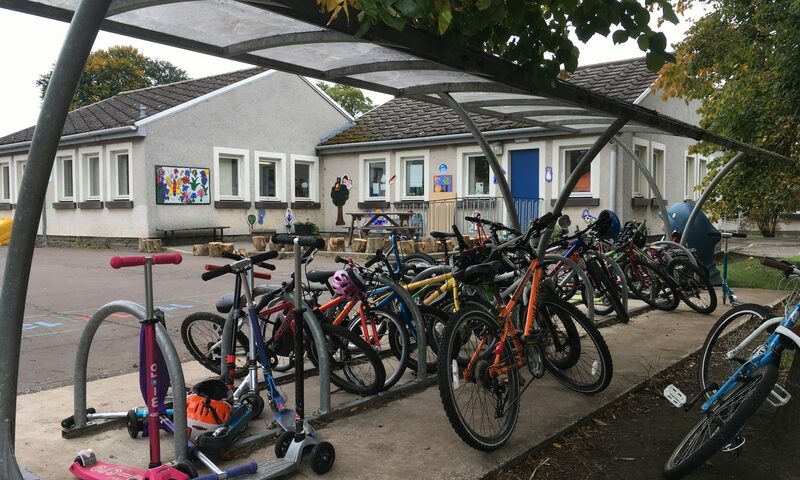 We brain stormed, created consultations to share with children, staff, parents and carers and Pencaitland, worked out the most popular likes and matched to offers of help. The Alumni page was kickstarted and a project was created to reach out for as many past pupils and staff we could possibly find in the time available. It was a great response, with former staff and pupils getting involved, contacting former colleagues, friends and family members all around the world, as well as locally and then it grew in every way. It was such a good response, that we had a lot to live up to, and severe sleep debt became the norm. It was worth every minute of obsessive focus and every lost minute of sleep. 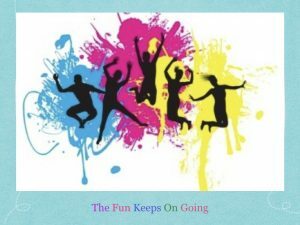 A smorgasbord of fun, celebration and a true sense of occasion was built around the spirit of Pencaitland and our schools. There was a terrific buzz around the village with even many stories shared of elderly members of the community learning how to use iPads and other devices so that they could keep up with the stories and old photographs being shared. Pencaitland People – new and old – you are fantastic. The more everyone pulled together, sharing their memories, photos, offering help and getting involved, the better the celebrations became. Even Local Historian and Archivist at John Gray Centre in Haddington became very excited about our event and our promised gift of precious log books and other items to be cared for, by them, too. And so – 3rd May 2016 we commenced our week of celebration, recognising the joys, the achievements and the people who have made so many wonderful memories. It is never all rosy for every pupil, or adult / family, but there has been deep joy in reconnecting, including with some of the kids who stayed in Tyneholm House when it was a Barnados Home / Care Home too. All of us involved, especially the sub team of Jim Fraser, Loreen Pardoe and former Head Teacher Mary McCall, have been deeply touched to be a part of the event, and hope it’s legacy continues on as we continue to build from all that was created in The Week That Was. We have aims to scan and save all photos donated / loaned for the event prior to these being returned to kind familes. We also want to scan and save the photos stored in school before they are also archived at John Gray Centre in Haddington. 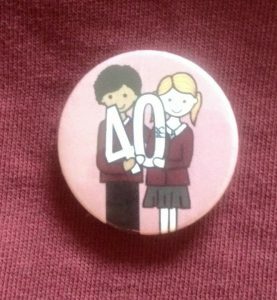 We have 3 videos loaned to us that we would like copied to DVD – and all scanned photos and the school plays etc to be uploaded and stored digitally in the 40th anniversary Time Capsules. We do need your help with this. The Buddy Bench is being worked on currently, with the children from p1-p7 that want to be involved, alongside the talented Lynn Fraser. We also plan to build on intergenerational work both within the school and within wider community, with school staff and families of the pupils. The Living History project will continue to be a part of this. So the elements of creativity, inclusion, compassion and empathy, friendship and relationships are being developed with more planned around the playground. We also have the Tea Party to arrange with pupils and residents of the Care Home and others in the 2016-17 school session. For more information regarding Time Capsule contributions, Snapshot invitation to pupils to mark 2016 and links to sharing videos, audio and pictures. For anyone who is a past pupil or staff member – we’d love to hear your memories too. You are invited to join the Facebook page for our “Alumni” and staff. Stories shared about school life in Pencaitland.